Bravo reeds were designed in California, USA and are made to the strictest non-toxic EU guidelines. They are supplied in a box of 5 and reportedly offer longer life span than standard cane reeds. 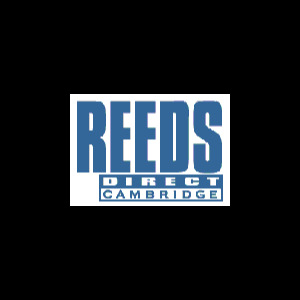 These reeds are one of the most impressive synthetic options. With a flexibility and response that is commonly missing on synthetic reeds the Bravo offers a clean sound but still with some warmth and a wide dynamic range is possible.